Images made for Humanitarian Organizations: Do You Know Me? 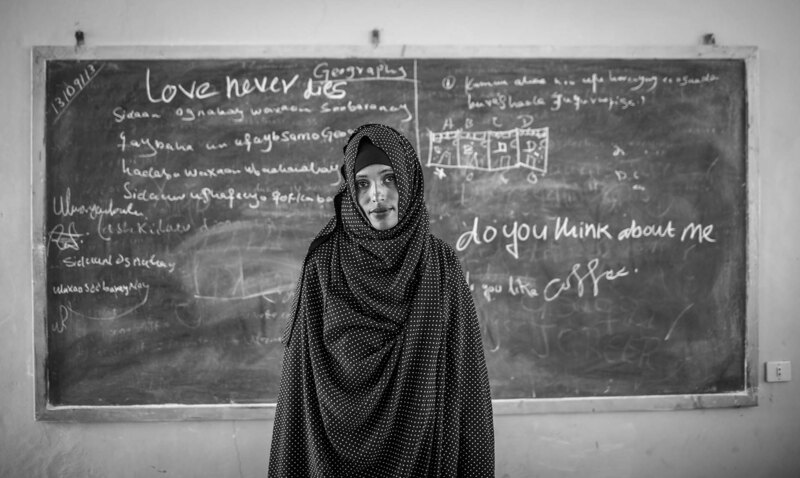 Somali refugee Nemha poses for a photo in a classroom at the secondly school in Sheder Refugee Camp in Somali region of Ethiopia 16 September 2013. All her family members were dead and she is living with other females in a camp.